This summer, the Google Developers team is touring 10 countries and 14 cities in Europe in a colorful community bus. We'll be visiting university campuses and technology parks to meet you locally and talk about our programs for developers and start-ups. 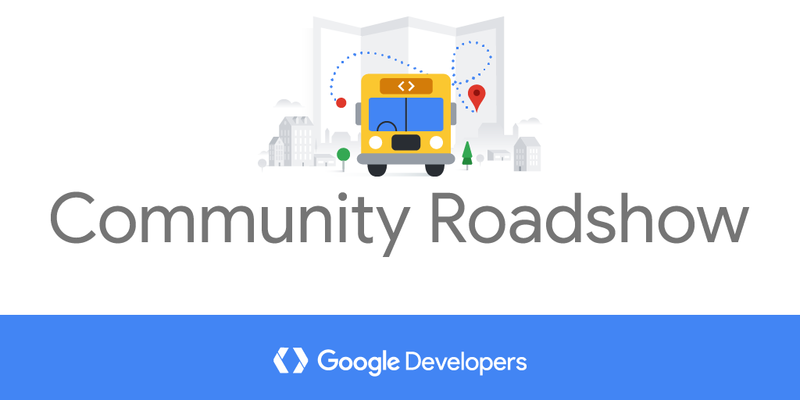 Join us to find out how Google supports developer communities. 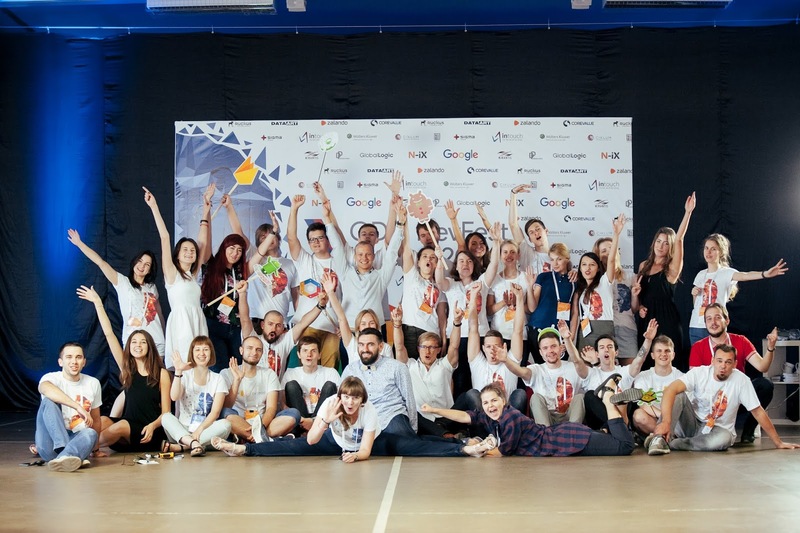 Learn about Google Developer Groups, Women Techmakers program and the various ways we engage with the broader developer community in Europe and around the world. Want to meet us on the way? Sign up for the event in your city here. Are you interested in starting a new developer community or are you an organizer who would like to join the global Google Community Program? Let us know and receive an invitation-only pass to our private events.